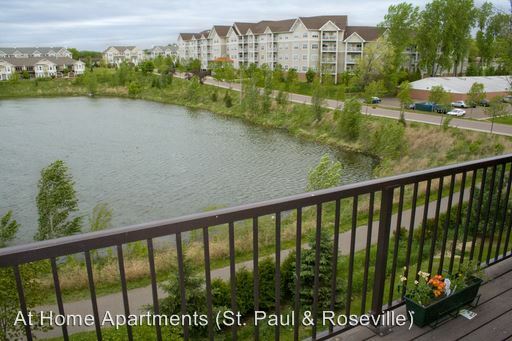 (RLNE2083291) Spacious Second Floor One Bedroom with Private Patio - 1420 Terrace Drive #207 - Terrace Park is a bright community on a quiet side street in cheery Roseville, Minnesota. You'll enjoy the paved walking path that circles the pond permeating with wildlife located directly behind the building. 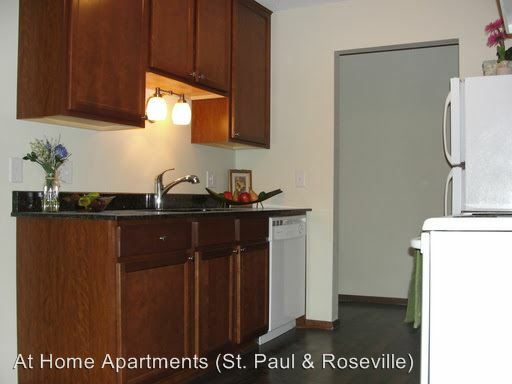 Terrace Park is also close in proximity to many local parks, the Roseville Cedarholm golf course, a bounty of delicious restaurants, as well as the Rosedale Mall, making this location a standout among run-of-the-mill rental properties. This is a one bedroom apartment home that features a spacious living room, ample closet space throughout and separated kitchen/dining area. You will enjoy spending time on your private deck in the warm summer months, then cooling down inside with the built-in air conditioning unit. Included in rent is one heated, underground parking space. There is also a large first come, first served off-street parking lot overlooking the front of the property. *Pet Policy: We allow cats with a refundable deposit of $200 and a monthly fee of $30 per cat with a maximum of two cats per apartment for $50. This property does not allow pet dogs. 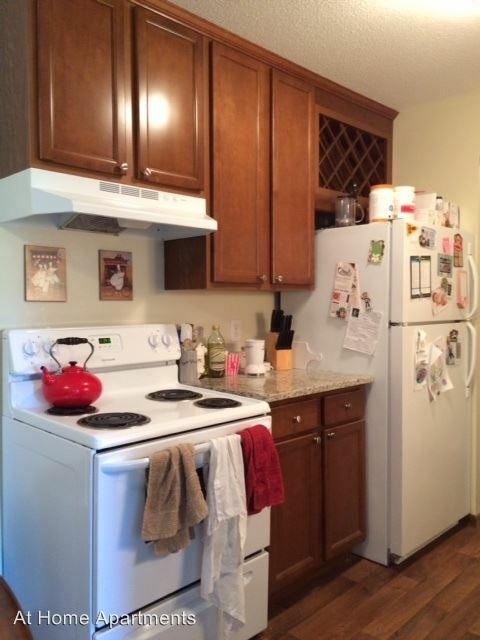 **Interior photographs may not be photographs of the home being advertised. 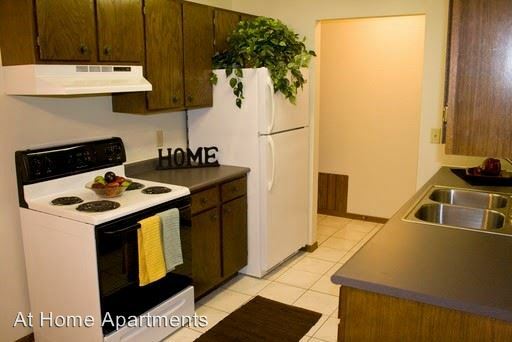 Photographs serve best to represent the look of most apartments at this property. ***Final price subject to change pending walk-through inspection. Give our office a call at 651-224-1234 to set up your Leasing Consultation today! 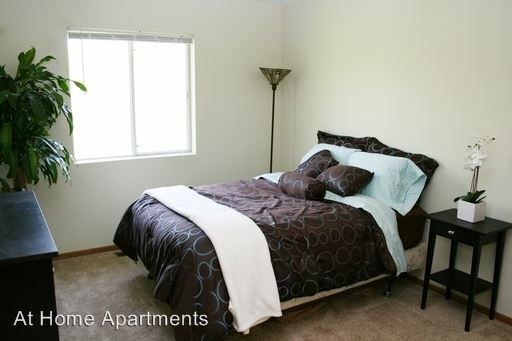 Visit www.AtHomeApts.com for more information and availability. 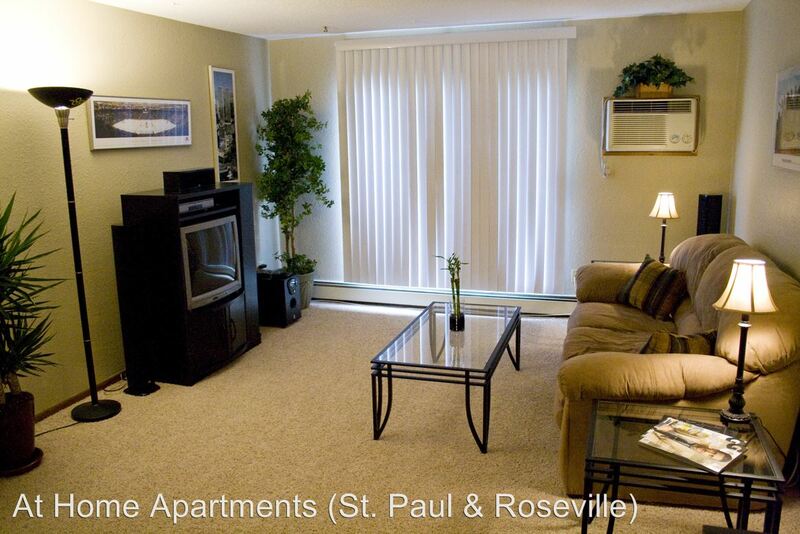 This rental is a Roseville apartment located at 1420 Terrace Dr. 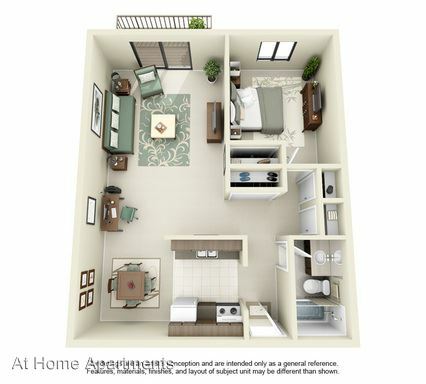 The property features 23 unit types ranging from 1 bedroom/1 bathroom to 2 bedrooms/2 bathrooms with rent ranging from $865 - 1135; the market average ranges from $1,316 to $1,646 for 1 and 2 bedroom apartments, respectively. 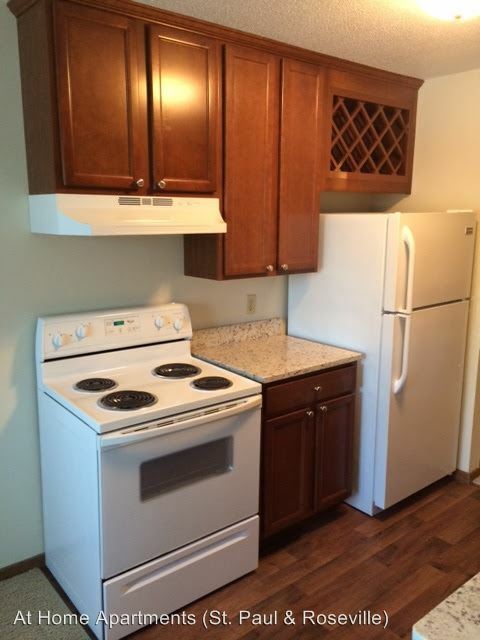 This rental is located and 2.29 miles from Bethel University. The property has a Walkscore of 56, so you might need to drive or bike some of the time. This rental has many shops nearby. Coffee shops in the area include Colossal Cafe, Ramsey County Libraries: Roseville, Taste of Scandinavia Bakery & Cafe. There are a number of markets in the area include Lunds & Byerlys Roseville, ALDI, Cub Foods.